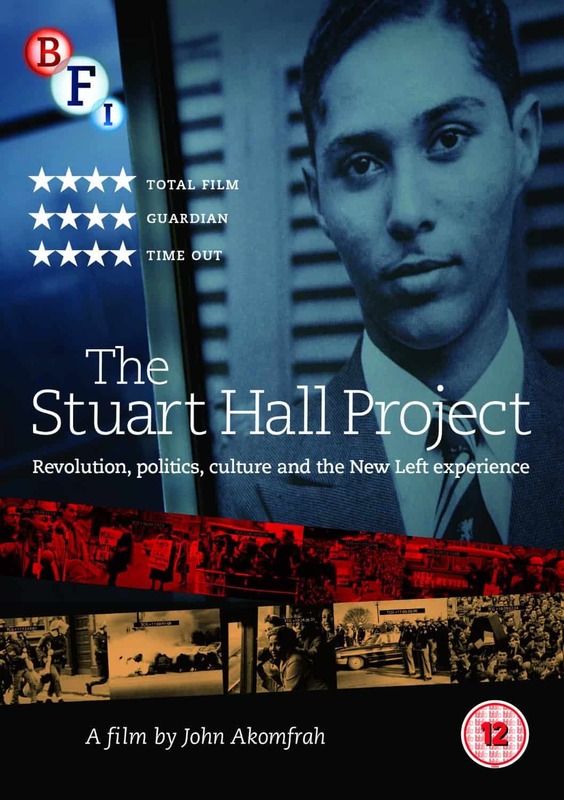 The Stuart Hall Project is a documentary film about, you guessed it, Stuart Hall – public intellectual, cultural theorist and co-architect of the New Left political ideology. If you’re wondering just who this Stuart Hall fellow is, (as I did), this film provides a very intimate portrait of the man, his quest and the impact he has made in his chosen field of cultural studies. It spans his entire life story, from his youth in colonial era Jamaica right through to modern times as a grandfather and observer / commentator on key cultural developments in the UK. At the core of Hall’s lifelong quest lies a complex, multi-cultural family background (with a mixed heritage of African, Portuguese, Indian, British and Jewish origins). His early memories were tinged with a keen awareness of colour politics, and “differentness”, (i.e. being 3 shades darker than others), in a home where Mom and Dad embodied the colonial ideal of upward social mobility – i.e. aspiring to be as white as possible. Given this background, it is easy to see where Hall’s rebellion and passion for cultural self-identity, fairness and equality originated. It became even more focused and polished during his years as a Rhodes Scholar in Oxford, where he co-founded the New Left Review publication, a “democratic, socialist and anti-imperialist” platform for the New Left ideology. Stuart Hall subsequently became a key spokesperson on political and cultural issues, and basically started the modern discipline of cultural studies. He notably observed that major cultural crises are often perceived through a distorting lens of colour, or as he put it: “…the vice of colour wants to intertwine and override every other aspect of aptitude or skill”. 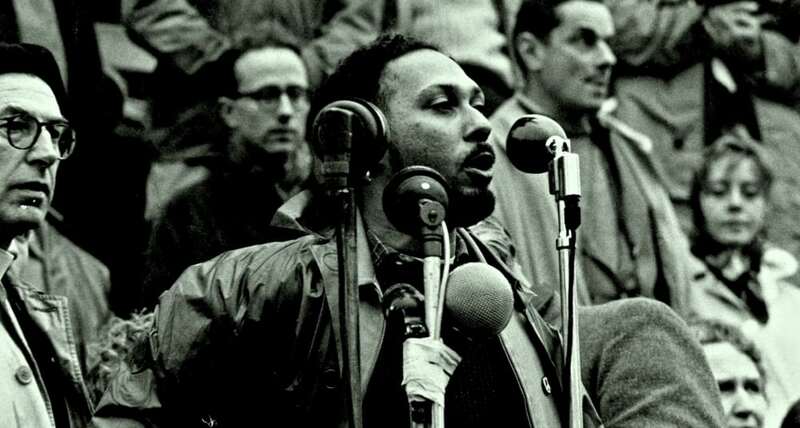 The Stuart Hall Project is based almost exclusively on BBC archive material (e.g. 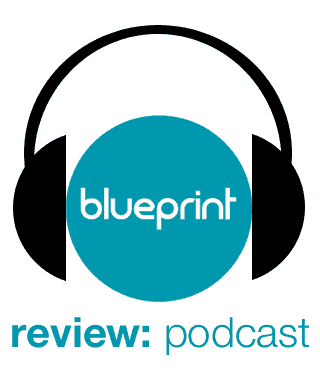 interviews, speeches, debates and lectures) which are skilfully stitched together into a comprehensive whole. The sound track is simply brilliant, particularly the way in which Miles Davis’ modern jazz classics are liberally strewn and interwoven with the core fabric of the story. Music is a key part of this narrative, and it has been wonderfully designed to aid in charting the times, moods and sentiments of various stages in Hall’s journey from Jamaica to Oxford and beyond, as well as the key political, intellectual and cultural events that occurred over that period. It is a bit sad to think that many of the issues and observations made by Hall still hold true this day, and even though a whole lot has changed, yet much still remains the same. Overall, an excellent documentary which showcases the talent of both subject and film maker. Director John Akomfrah and crew have done a superb job in their use of narrative, editing and music design to portray the subtleties and complexities that underpin the achievements of this exceptional individual. 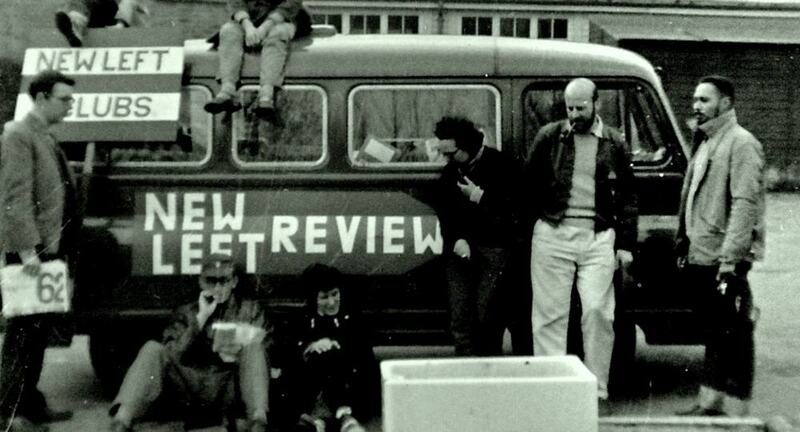 Great initial review and quick insight into the life and works of Stuart Hall. I’m looking forward to watching the documentary. Sadly the great man passed away today – RIP Stuart Hall.